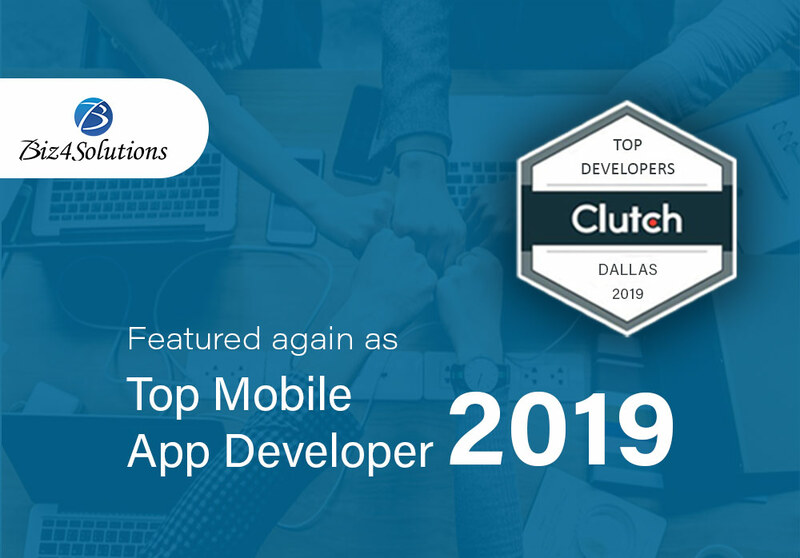 Dallas, TX, 22nd March 2019 – The Manifest, whose parent company is ‘Clutch’, a reputed B2B review and ratings agency in the U.S.A has declared Biz4Solutions LLC amongst the top 5 App Development Companies in Dallas and also rated it with 5 stars. These rankings are based on thorough research and clients’ reviews. 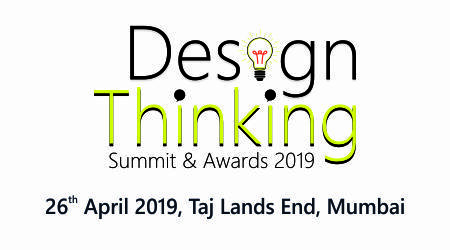 Biz4Solutions, established in 2011, has delivered tremendous results in IoT development, Mobile/Web application development and has successfully carried out its projects in the domains of Healthcare, Water, Education, Hospitality, Insurance (Auto), Mortgage, Banking, E- Commerce, Travel, Telecom, Retail etc. in the US, specifically in the Texas Region. They are helping their clients achieve their goals on a global scale, offering various services to their clients from US, Australia, Europe, and Asia Region. With almost 8 years of experience in the software market, Biz4Solutions is doing wonders in web and mobile application development for individuals and also start-up companies by providing them full-fledged customized software solutions, cloud solutions, AI and machine learning, digital marketing services and native and hybrid mobile application development services.